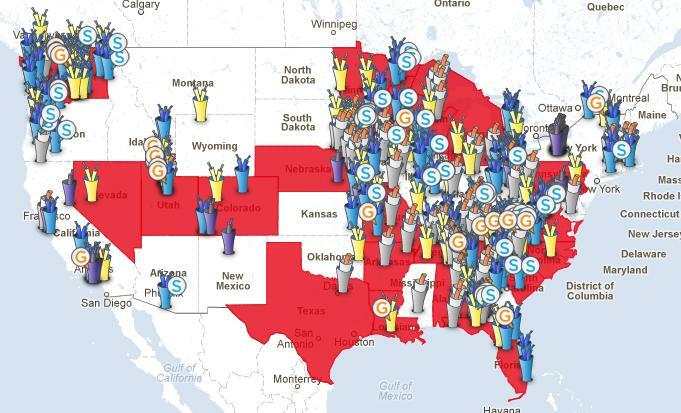 The Institute for Local Self-Reliance has released a new interactive map showcasing 342 community owned networks throughout the United States that serve local businesses and residents. The Community Internet Map explores wired networks that serve non-public subscribers. Though most fiber optic networks can offer gigabit connections, we are tracking networks that either advertise a gigabit service or have a customer subscribing to that level of service. These local governments have invested in networks for a variety of reasons, but economic development is often the most significant motivation. In many cases, local businesses approached the municipality about expanding access to the Internet. Unfortunately, nineteen states limit local government investments in this essential infrastructure. The map provides detailed information on the nature of those limitations. 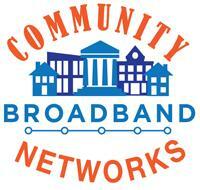 Is it possible to get a list of how many “Community Owned Networks” are in Illinois? And more specifically, Chicago. Thank you!